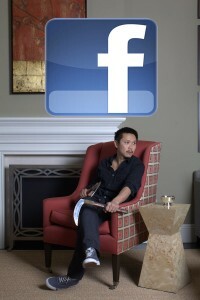 When I was a kid, other kids would sometimes ask me what “nationality” I was. When I asked my father how to respond, he said “tell them you are American”. I did. 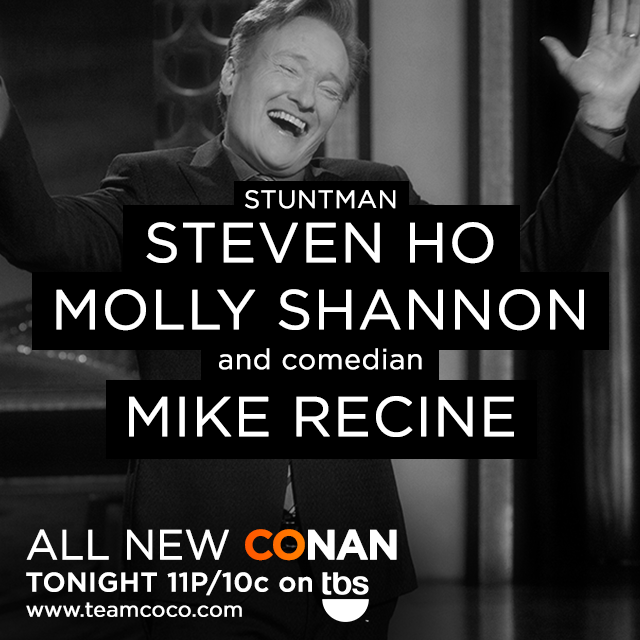 But they didn’t always believe me and sometimes responded with that nasty “Chinese, Japanese, dirty knees, look at these” song and slant-eyed gesture. “Keep telling them, until they get tired of asking” my father suggested. We immigrated to Los Angeles as political refugees when I was four years old. We ate duck for Thanksgiving, I preferred rice to potatoes, my mother made red-white-and-blue agar for the Fourth of July, and we greeted our neighbors with homemade wontons for the holidays. I named myself after Steve Tyler and Steve Garvey, but never really liked apple pie. I was born in Indonesia. Indonesia has the highest Muslim population in the world. But we were still assisted by the Church World Service (CWS) and greeted graciously by a Presbyterian Church in South Gate. We were welcomed and befriended by the best of the best of Los Angeles, including the wonderful Phalen Family. All of this was done out of genuine caring and love for a family that needed help – I don’t believe we were ever asked once what our religious background was. Eight years later, my sister Melanie was born in Southern California, and now my sons join her as being 2nd generation Americans. My boys are half me, half Italian/Jewish, 100% Awesome. My wife’s grandparents on her father’s side were born in Italy, her grandmother on her mother’s side is a Holocaust survivor. 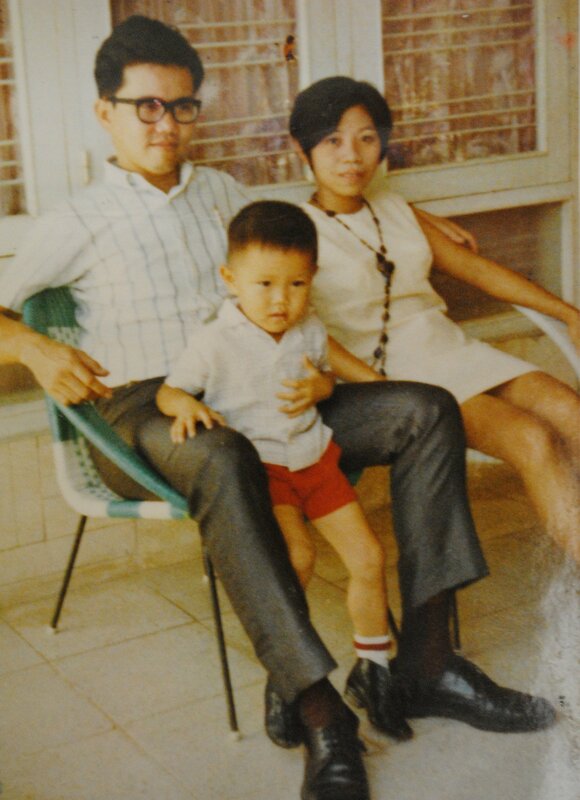 As first generation, the highs and lows of being a fish-out-of-water are fresh in my memory…no greater than other types of highs and lows experienced by 2nd, 3rd, or 4th generations, but I can still recall the experience of acclimating to this country. What I hope for my children and their children, no matter how Americanized they will become, is that they also remember that (unless you are indigenous to North America) we all came from immigrants – immigrants who have woven their cultures, foods, and religions into the very fabric that makes our American flag. Judaism, Christianity, Islam, Bahá’í Faith, Hinduism, Taoism, Buddhism, Sikhism, Slavic neopaganism, Celtic polytheism, Heathenism, Semitic neopaganism, Wicca, Kemetism, Hellenism, Italo-Roman neopaganism — The box that I tick on a piece of paper does not define my love for this country one way or the other. And if I chose to tick a different box several times in my lifetime, the only message you should read into that is that I live in an amazing country that allows me to do so. I told you then, and I’m telling you now….I am American. 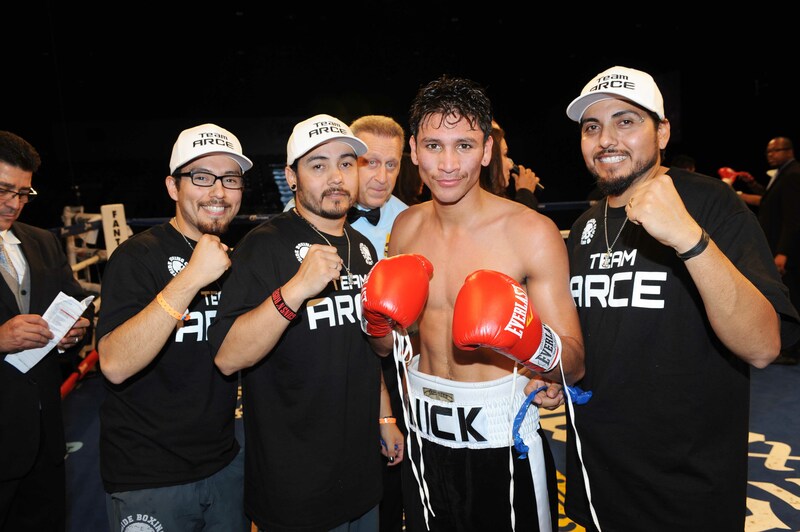 Congratulations to Nick Arce (1-0, 1 KO) who made his professional debut by knocking out Adalbert Valenzuela (1-4) in the fourth and final round of a Lightweight fight at the Fantasy Springs Casino in Indio, California. 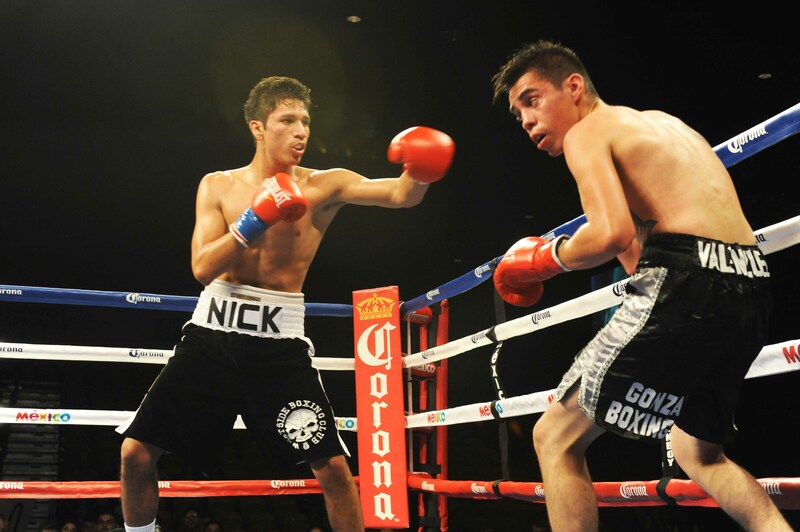 Nick’s debut was the opening bout of a card presented by Golden Boy Promotions. 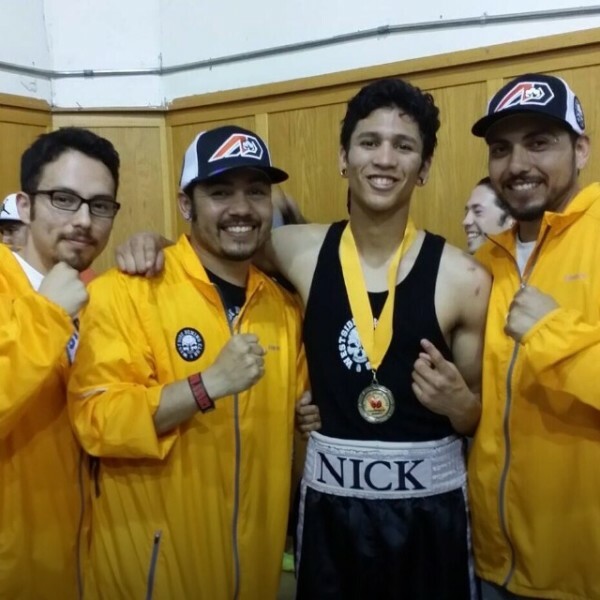 It was a pleasure for me to witness Nick’s first professional fight — awesome training by Nacho and Jose Saucedo at Westside Boxing Club. 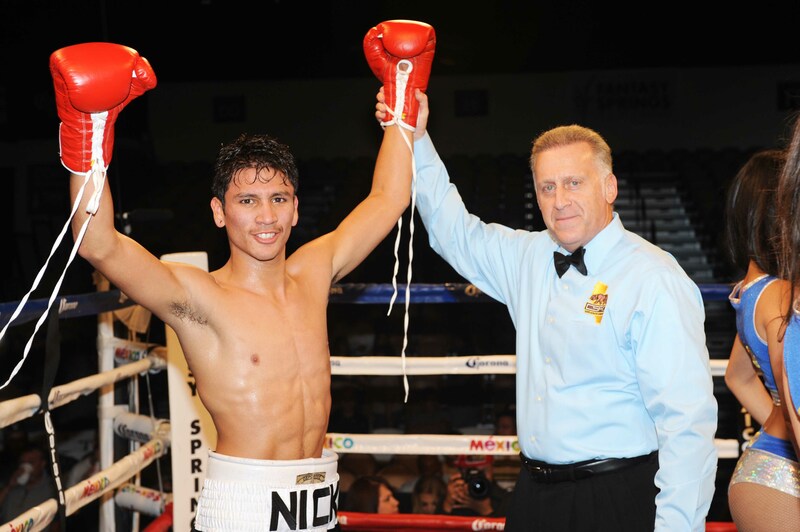 Nick Arce: Ready to Turn Pro! 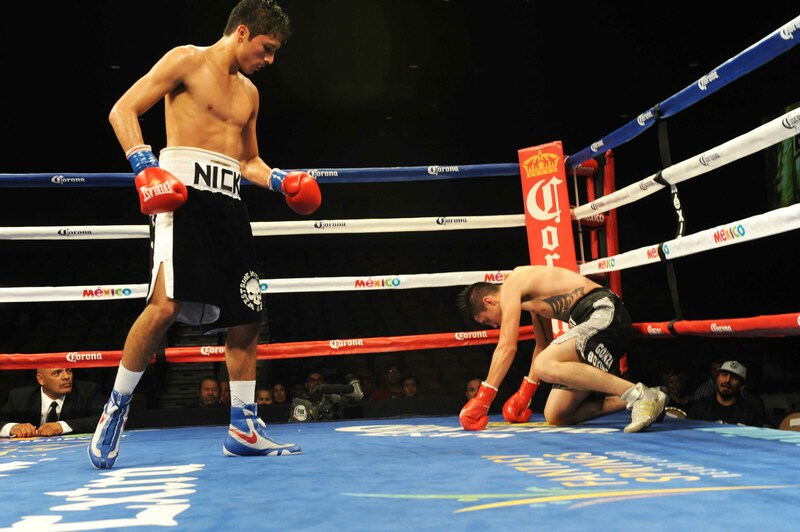 Nick Arce ready to turn pro! 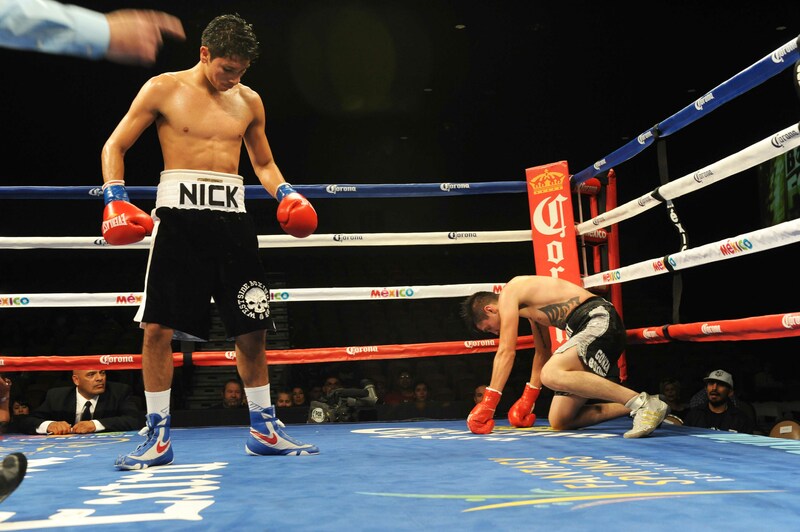 Here’s a poignant look back written by Gabe Rivas for Round by Round at Nick’s history with Westside Boxing Club and trainers Jose & Nacho Saucedo. Read essay HERE. 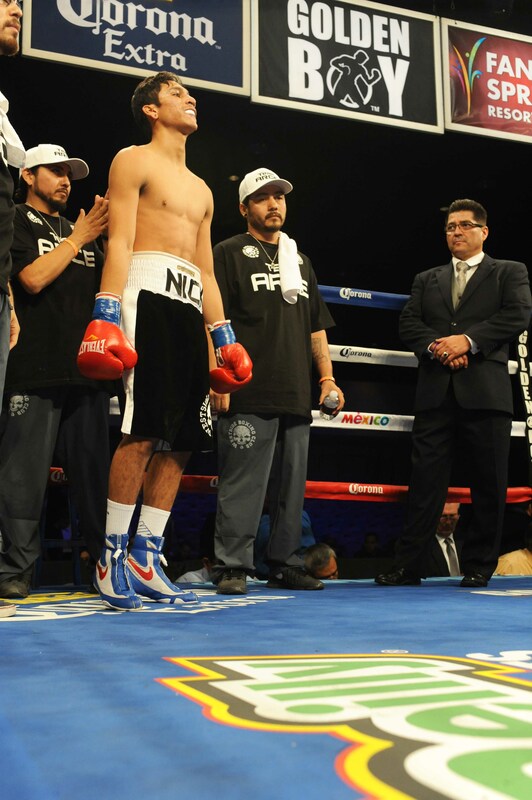 Westside Boxing Club was established in 2007 by the Saucedo Ruiz boxing family. In a short period, Westside has developed a reputation as a true and traditional “fight gym”. ESPN recently recognized the club as one of the nation’s most famous gyms. Under the helm of family matriarch, Jose Manuel Saucedo, brothers Jose and Nacho Saucedo serve as head trainers. 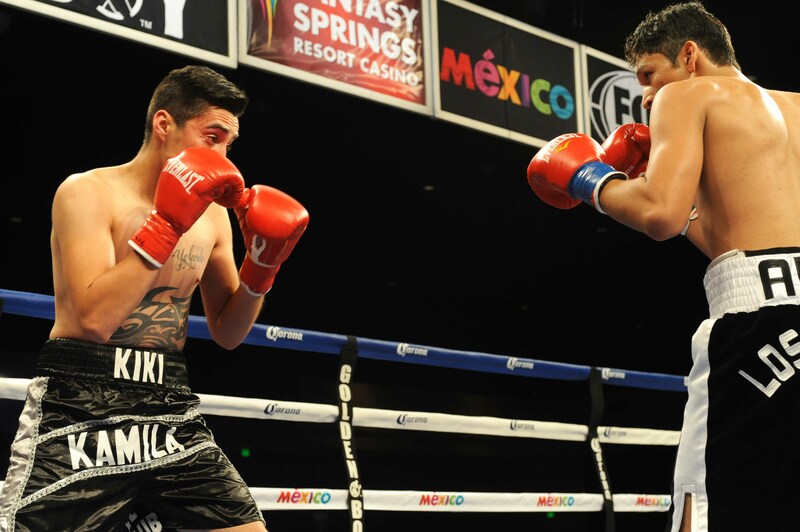 With support from Oscar De La Hoya and Golden Boy Promotions, the gym has been a go-to spot for Los Angeles media workouts, as well as a secluded LA training center for world-class fighters including Fernando Guerrero, Saul “Canelo” Alvarez, Victor Ortiz, Sugar Shane Mosely, Marcos Maidana, and many others. 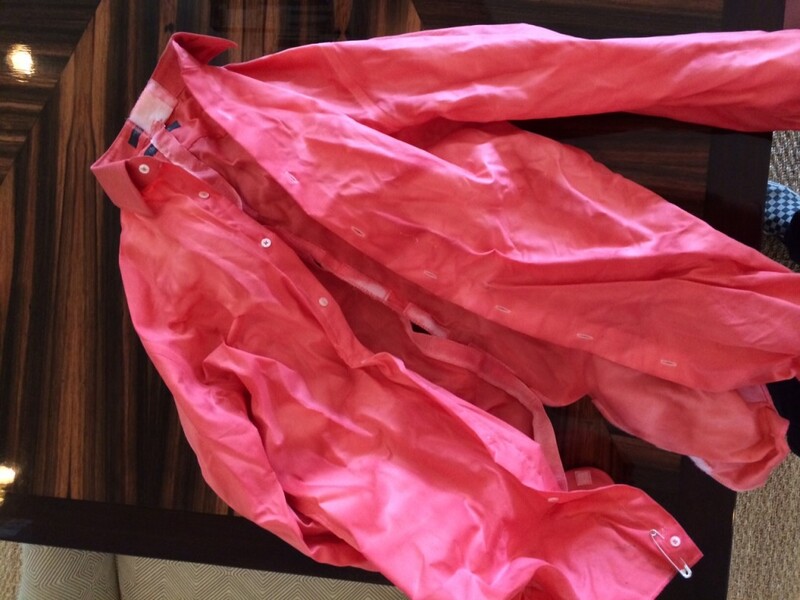 Nice souvenier from Tuesday’s show – Conan’s “bloody” shirt.